Please click here to fill out and submit the portfolio access form. A team member will be in touch with you shortly. 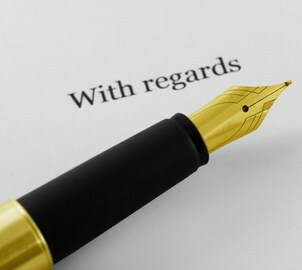 All requests after 5 p.m. will be processed the next business day. At Cepac, the strategic thinking and creative solutions behind our work has helped law firms and attorneys nationwide build brand image, create awareness and cultivate new business. 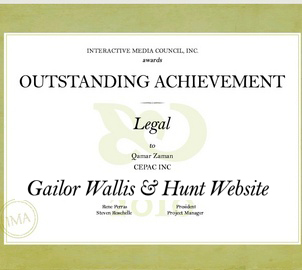 We specialize in legal marketing, marketing for personal injury lawyers, and lawyer marketing online. Because a successful campaign rarely relies on one method, Cepac offers an array of creative approaches to reach a goal and desired target audience. On this page, you’ll be able to view a sample of our work. 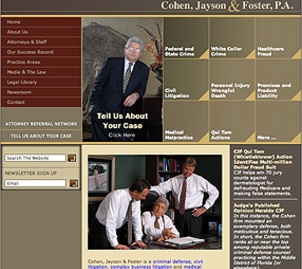 Marketing for personal injury lawyers, law firm advertising and lawyer marketing online requires versatility. 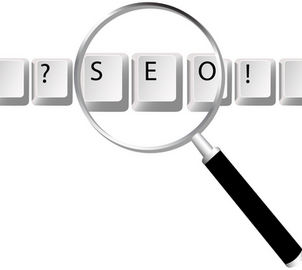 At Cepac, we work in multiple media, delivering what a client needs for maximum results. Our print, television, radio, website design and internet marketing is developed for the legal market and customized to focus on a firm’s unique selling points and specific target audience. 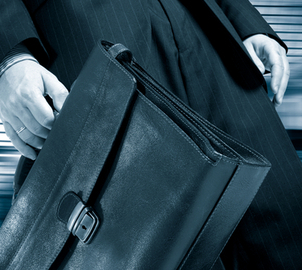 Personal injury lawyer marketing and marketing for the legal profession is a specialized business. We take pride in work that reflects sound strategic positioning, a compelling exclusive message, quality production values and out-of-the-box thinking. 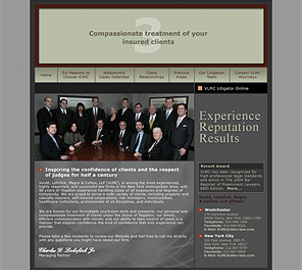 When marketing for personal injury lawyers and advertising law firms, an effective way of communicating a message is through print advertising. Print advertising comes in the form of newspaper and magazine ads as well as direct mail brochures. View our examples and see the kind of high quality work we pride ourselves on. Television advertising is a highly effective and powerful medium especially in marketing for personal injury lawyers and advertising law firms of all kinds. It reaches a wide audience and has the power to make people feel and think. It seeds a compelling message with strong images. At Cepac, we deliver campaigns that reflect a firm’s unique strength and message with the highest production values. 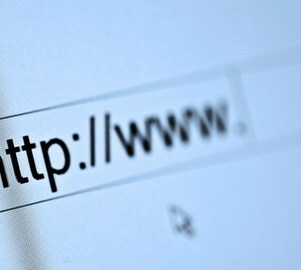 Every business needs a presence on the web. 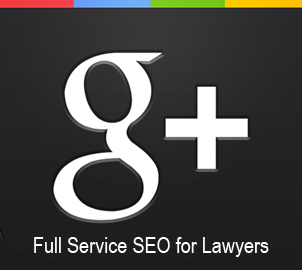 Lawyer marketing online is a great way to create awareness, inform and find new business. It’s how people who are looking for your kind of services, find you. 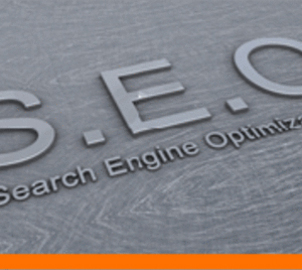 Lawyer marketing online is an important and necessary tool for personal injury lawyer marketing in a fiercely competitive arena. But we don’t stop there. We also give you the controls, so you’re able to modify and update your site when you need to, easily and efficiently. 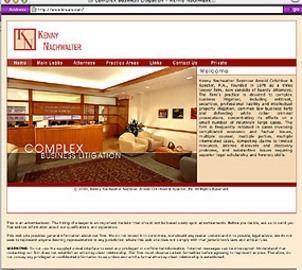 Our websites have helped our clients become even more successful.